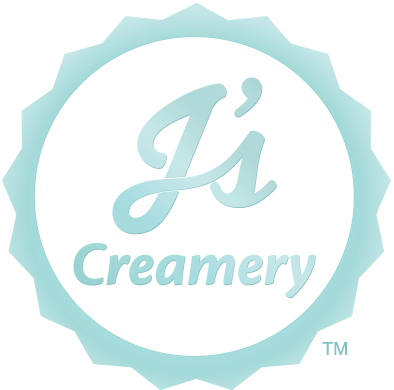 Our authentic, all-natural Frozen Custard is made fresh daily all day right here. We believe in producing only the highest quality desserts possible using only the finest ingredients. It takes time, passion, and an unwavering commitment to quality to produce desserts this good!